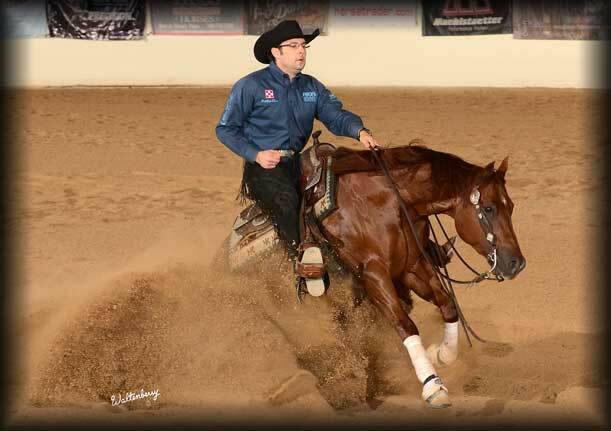 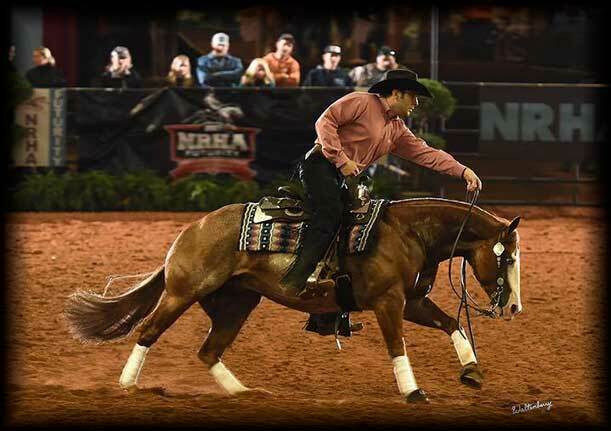 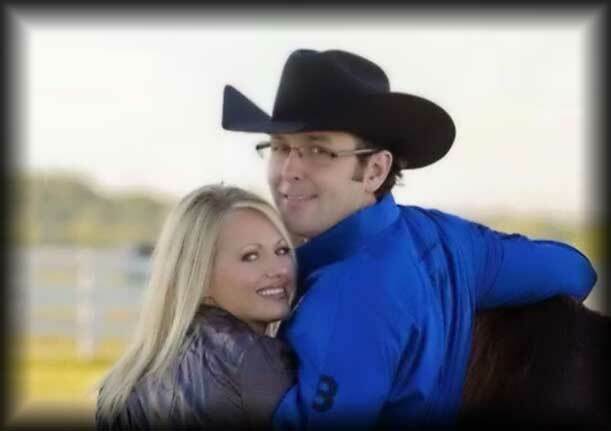 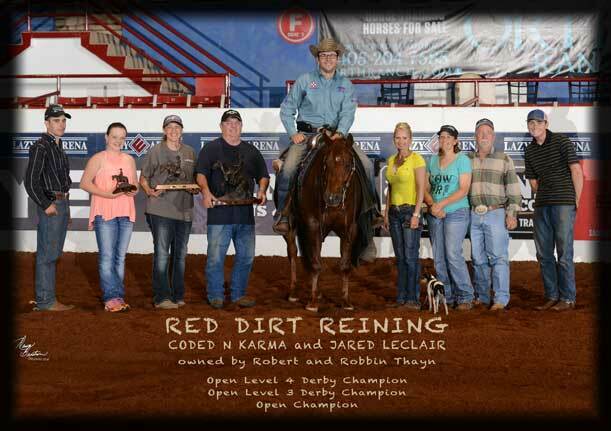 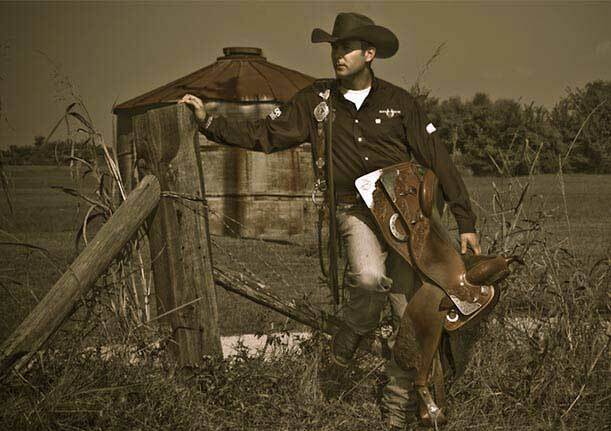 At Leclair Performance Horses we are committed to excellence in the reining horse industry. 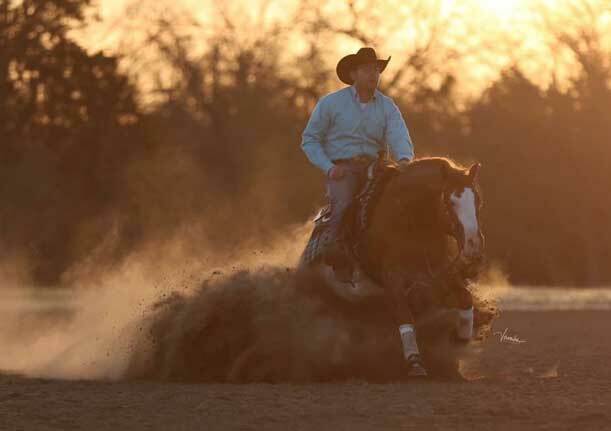 Our main objective is to do what is best for the horse and rider while helping our clients reach their full potential to accomplish their goals and dreams. 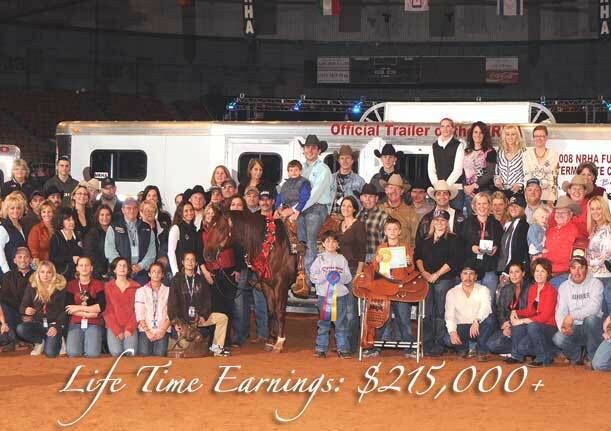 We look forward to visiting with you about your reining horses and thank you for visiting our website.